Eating and Shopping: Be able to do order food, ask for price, etc. get your parcel, etc. No more need to bother your taiwanese friends. We provide one on one course for any level or learning needs. Who is one on one course designed for? 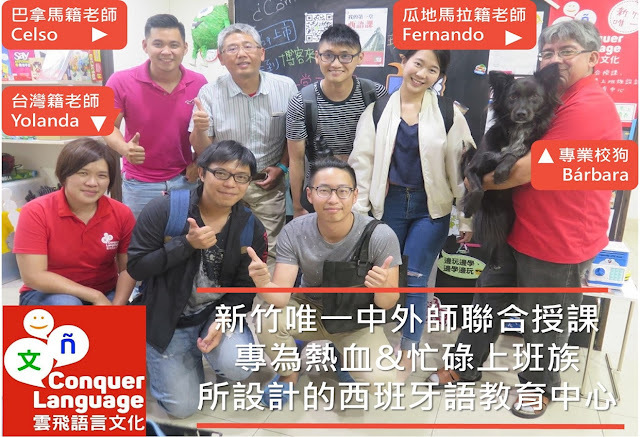 Learners who are living in Taiwan, who would like to take really intensive course. Learners who have a specific learning target, and need to learn really fast. Learners whose working hour change a lot, and need a relatively flexible class schedule. our teacher will contact you in 2 days. 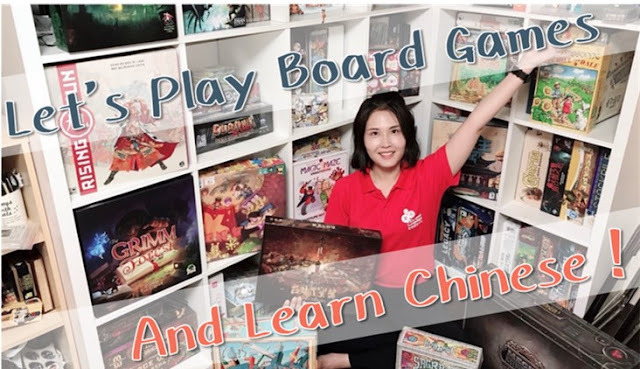 玩桌遊，學中文。Let’s Play Board Games And Learn Chinese !